"Fighting crime the only way he knows how. Badly." Probation officer Simon Garden discovers he is unwanted at the Blackpool probation service department after the entire staff submit complaints against him. Simon is transferred to the city of Manchester to work and accidentally stumbled into the murder of an accountant by a police officer, DI Burton, who frames Simon for the murder and leads the police in a bid to find him. Simon brings together the only three successes he has had as a parole officer in a bid to clear his name and uncover the guilt of DI Burton. 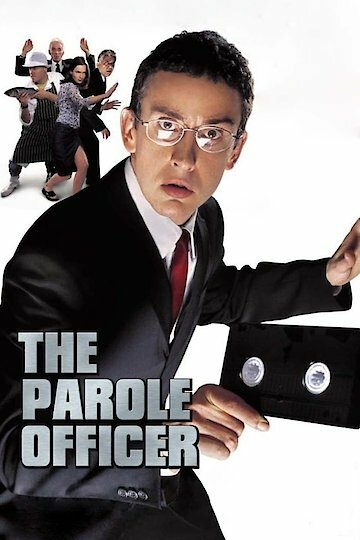 The Parole Officer is currently available to watch and stream, download on demand at Netflix online.